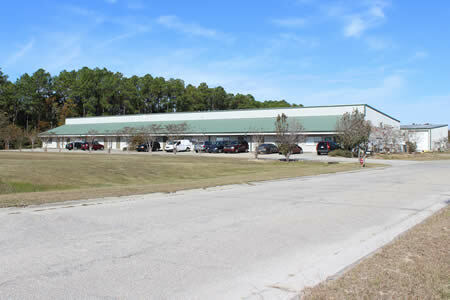 This property features two 18,000 square foot warehouse buildings. The buildings front Seaway Road in Gulfport, Mississippi with close, easy access to Interstate 10 and Highway 49. 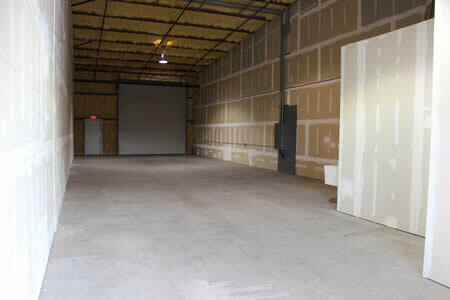 Each warehouse space has at least one 14′ x 14′ rollup door and high ceilings in the warehouse. 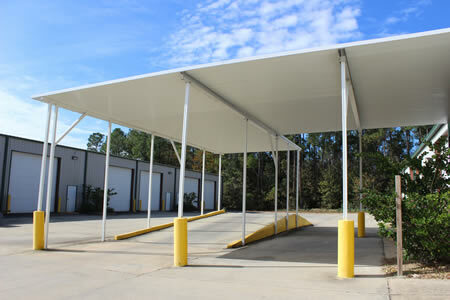 Due to the convenient location, these warehouse buildings offer a perfect site for a distribution center. Custom design options are available.